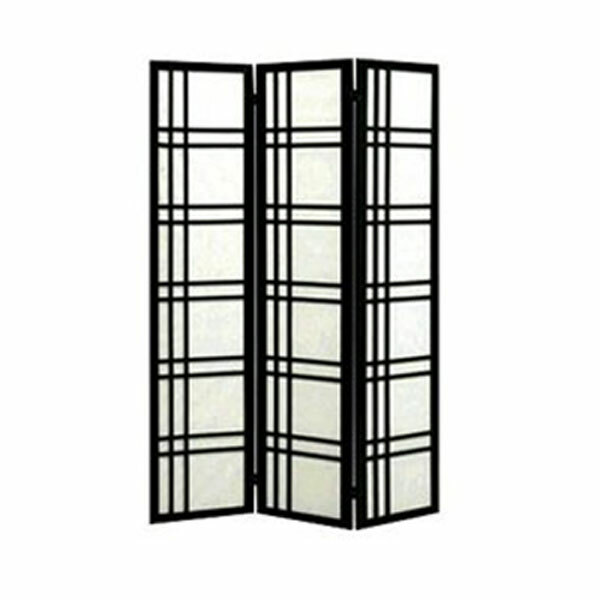 Add a touch of style to any room with the Kang Ji Three Panel Screen. Don’t spend a lot of money adding a wall to your home. 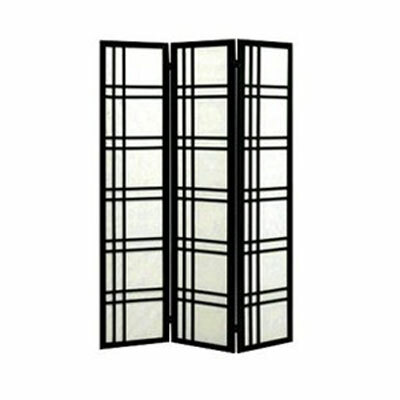 With the Kang Ji screen, you get a portable room divider that is both stylish and functional. The beautiful, abstract design is finished on both sides with a canvas cover that makes a glowing touch when light reflects upon it. Each panel is framed by a dark and glossy black-finished wood that keeps the Kang Ji looking stunning for years to come!